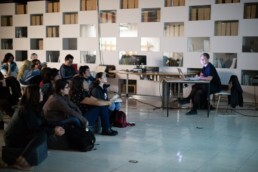 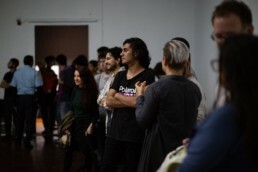 DUST has been exhibited at Connecting the Dots which took place in Laboratorio Arte Alameda in Mexico City. 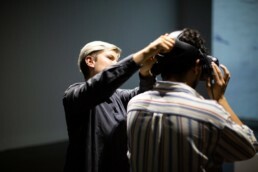 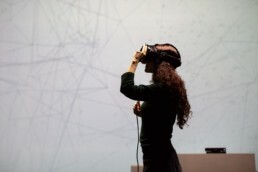 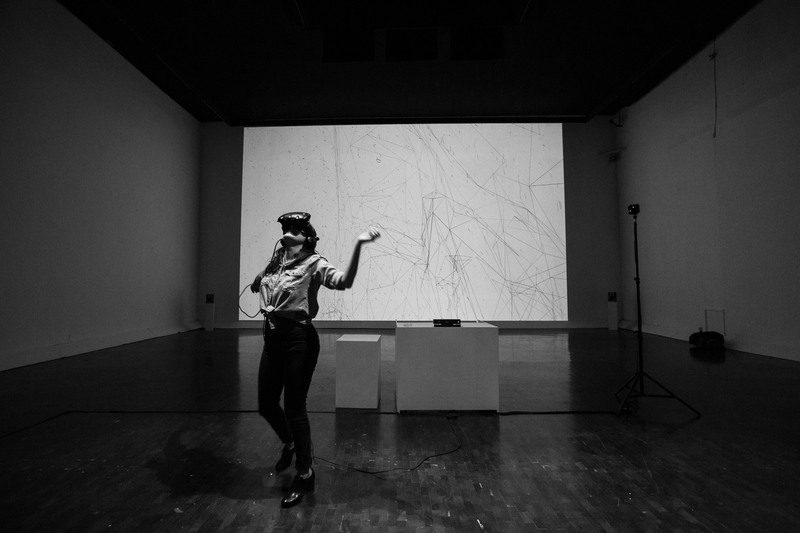 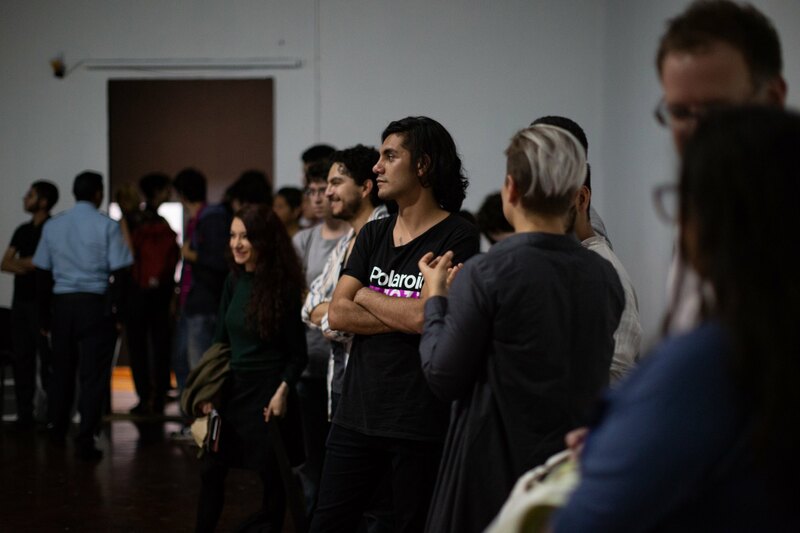 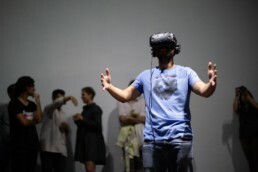 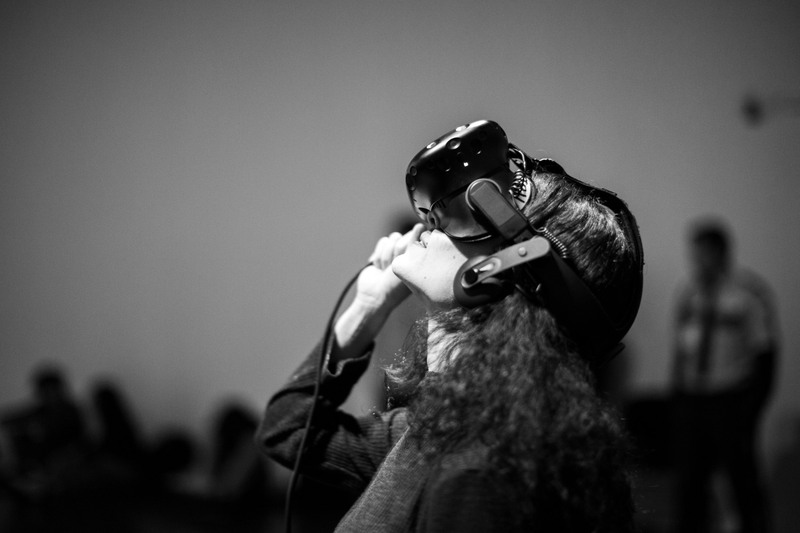 Alongside the exhibition we gave a talk “Reimagining the perception of body with the use of VR” and “Beyond Boundaries: Exploring the intersections between performing arts and digital technologies”. 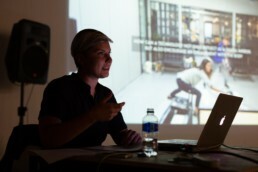 We also led the workshop about “Physicality in virtual spaces”. 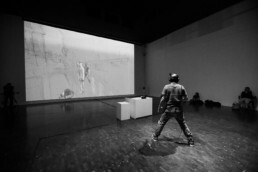 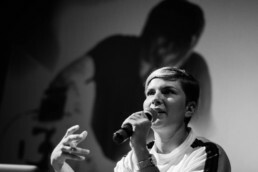 International presentation was supported using public funding by Slovak Arts Council.